a division of Lazar Research Laboratories, Inc.
Nitric oxide (NO) plays a major role in a variety of mammalian biological processes including blood pressure homeostasis, immune regulation, and nervous system signal transmission. NO is very unstable and has a physiological half life of only 1 to 40 seconds. Even though there are electrochemical (amperometric) methods for detecting NO, its rapid degradation to other nitrogen oxide compounds makes it difficult to determine quantitatively with a high degree of accuracy. 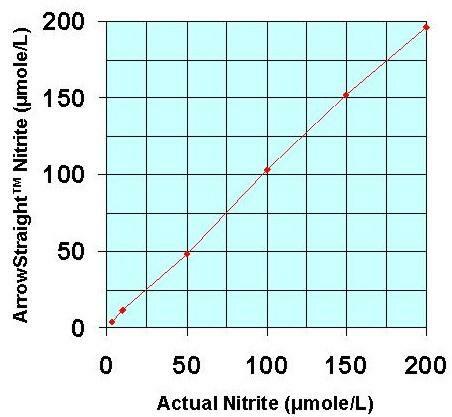 The amperometric method for assay of NO is expensive, time consuming, and operator dependent. 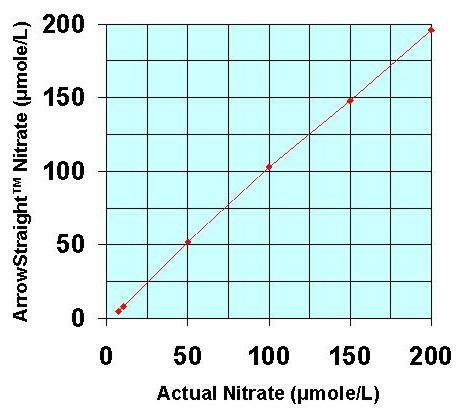 NO oxidizes into two stable end products, namely nitrite (NO2-) and nitrate (NO3-) ions. The concentration of these two end products can be used to quantify NO production without the measurement problems caused by the transient nature of NO. There are various methods for quantitatively determining the concentration of both NO2- and NO3- ions. The most common methods involved the use of the Griess reagent which reacts with NO2- ion to produce a stable azo end product which is purple in color and can be quantified using colorimeteric or spectrophotometric analytical techniques. There are three basic problems with this colorimetric technique. First of all, the Griess reagent only reacts with the NO2- compound thereby requiring an additional difficult step to completely reduce NO3- ion to NO2-. Secondly, like with all colorimetric methods, the Griess technique can be affected by original sample color or turbidity. Thirdly, this method is very time consuming and tedious because it involved several intermediate chemical reactions. Recently a potentially more accurate, less time consuming, and less tedious method has been developed for assaying both NO2- and NO3- which relies on the use of ion selective electrodes for both NO2- and NO3- ions. These electrodes have been miniaturized to be able to measure samples down to 50 to 100 microliters with detection limits down to the low microMolar range for both species. Since both NO2- and NO3- ions can be measured individually no reaction to reduce NO3- to NO2- is required. 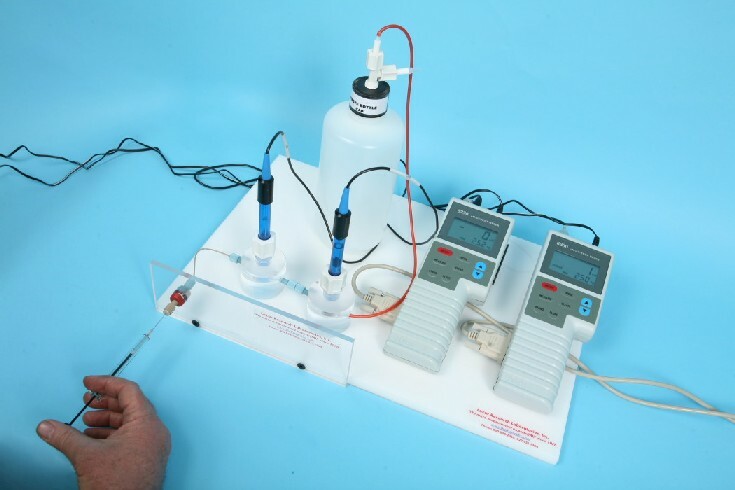 This micro electrode system comes complete with a sophisticated ion analyzer which attaches via RS232 or USB port to a PC or laptop to give accurate concentration measurements for both ions. Hurry! 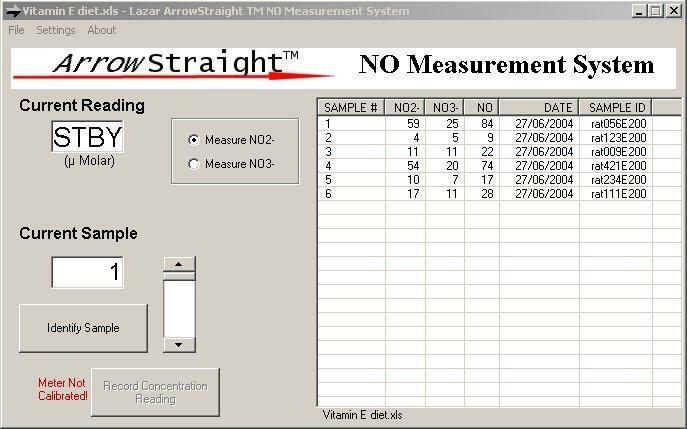 Reserve your ArrowSTRAIGHT Nitric Oxide Measurement System Now! Reserving your system does not obligate you to purchase. For specific questions or to receive printed literature, send your request by email to service@lazarlab.com or call us at 814-870-9309, or fax us at 914-810-8660.